Photos taken by Michael Kinney from the Suburban Conference Meet. The Suburban Conference Cross Country Meet was held Oct. 11 at Guthrie Middle School. 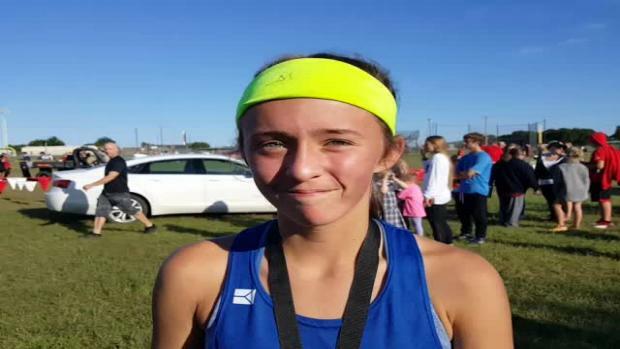 Guthrie junior Mercy Dement ran a 19:35 in the 5k race to win the Suburban girls varsity championship. She was 49 seconds ahead of 2nd place Delanie Crawford of Piedmont.